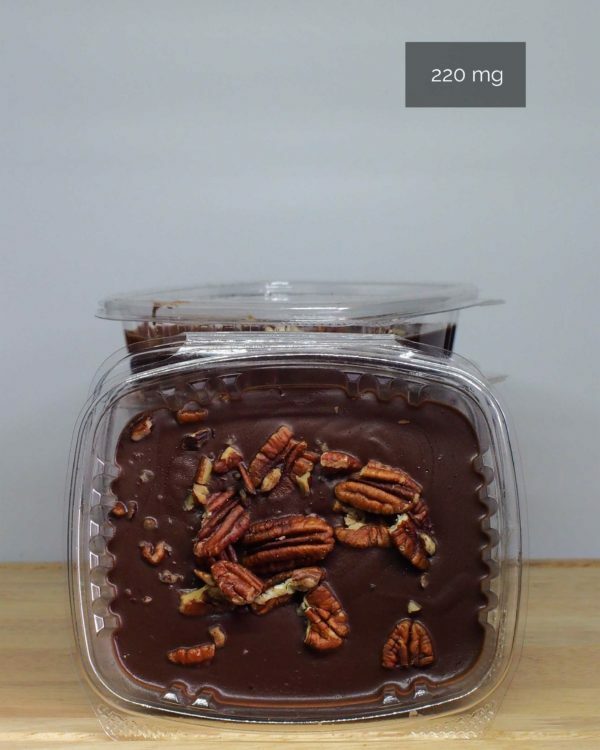 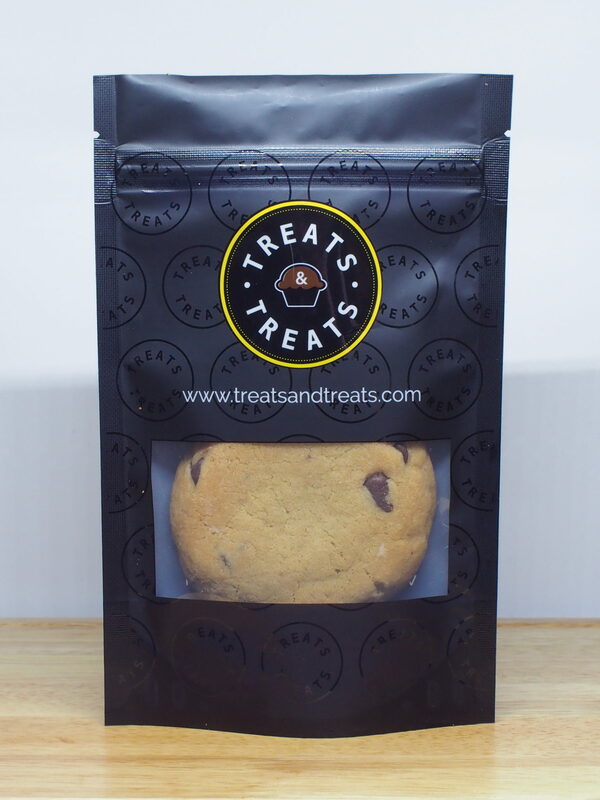 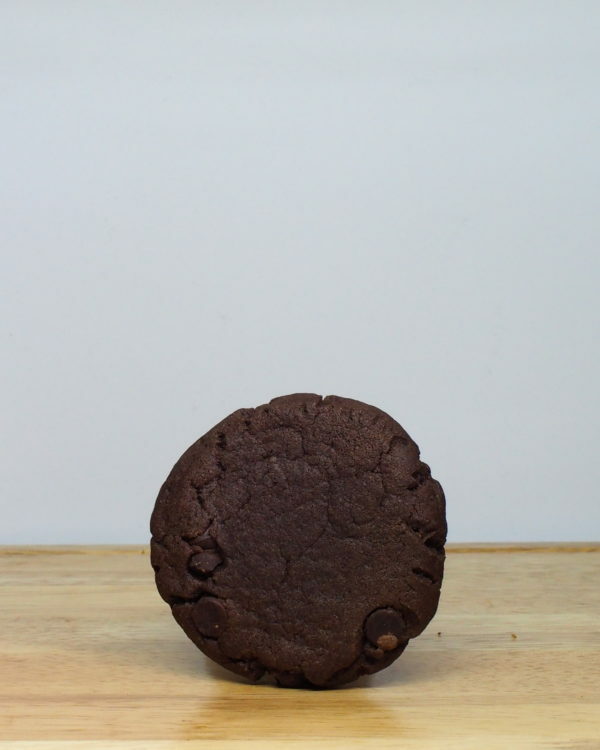 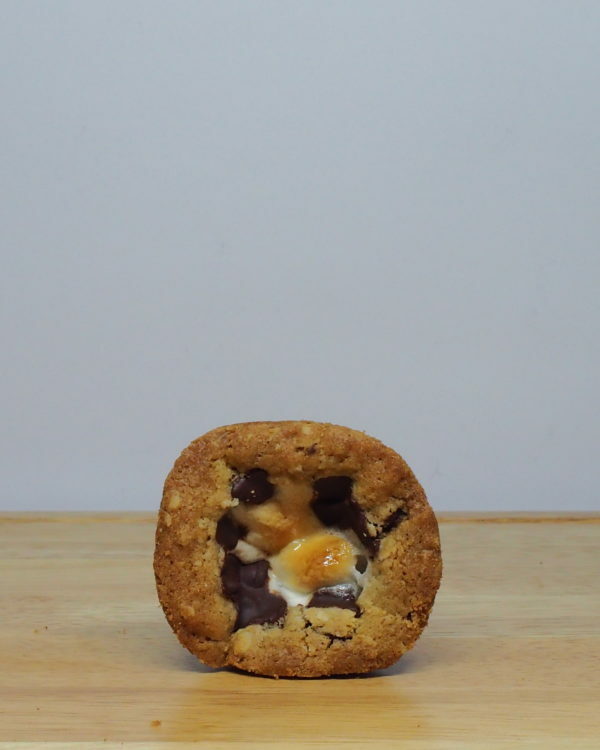 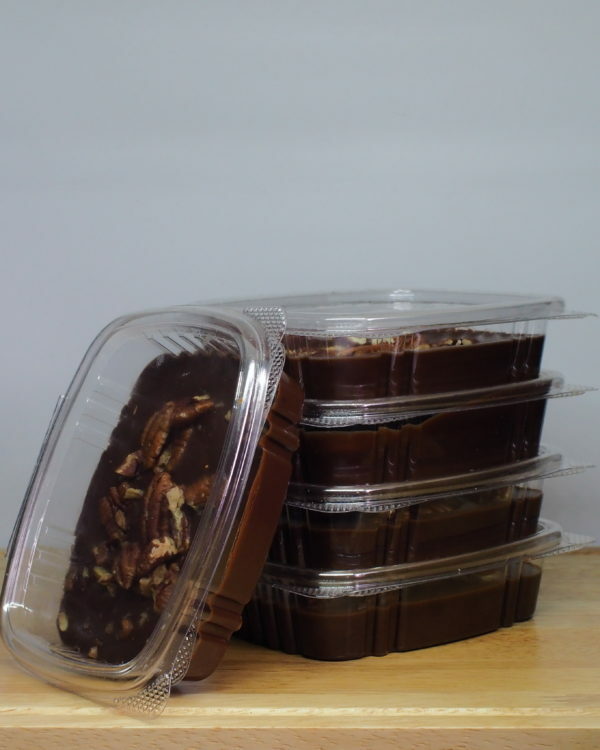 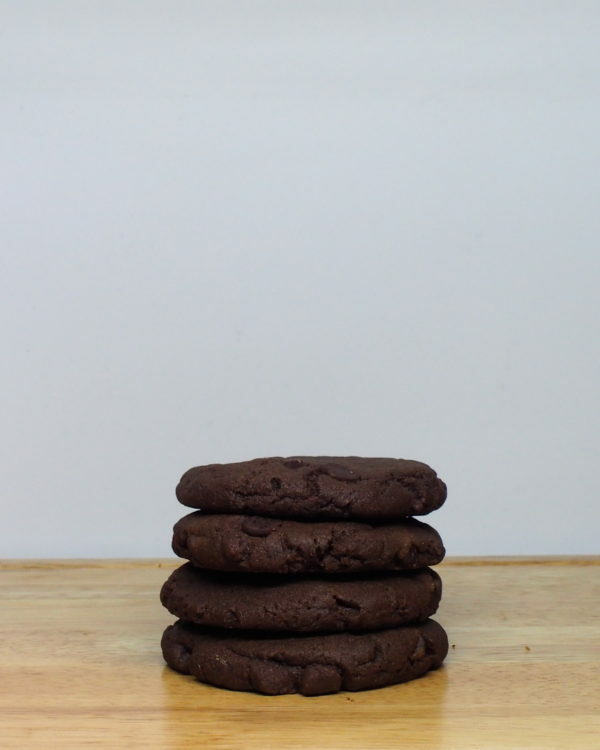 A great balance of flavour, and a gooey centre with the right amount of chocolate. 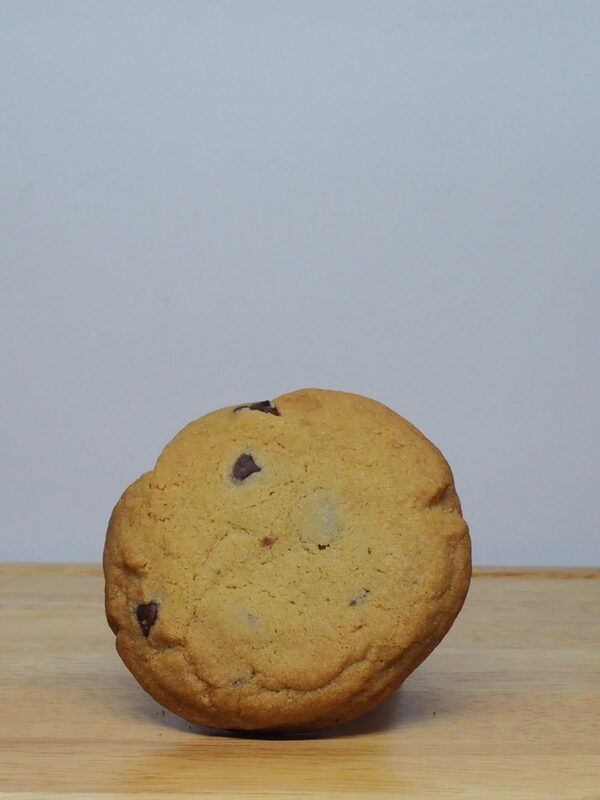 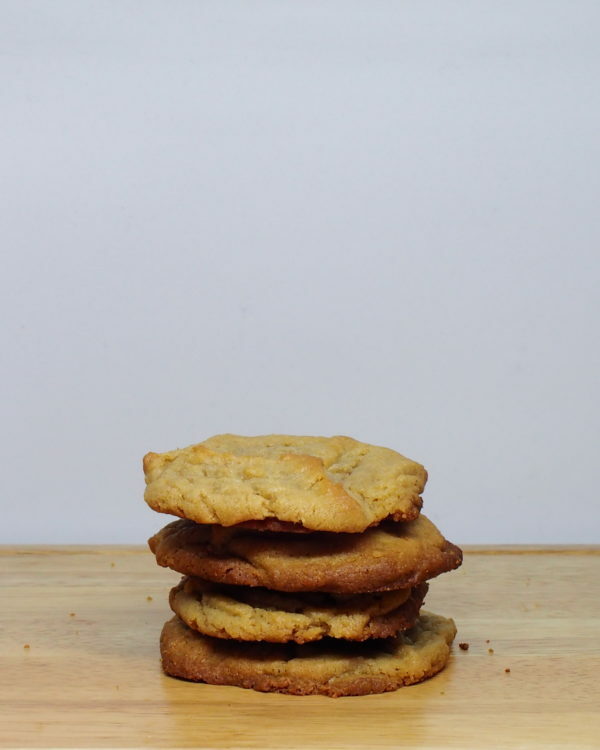 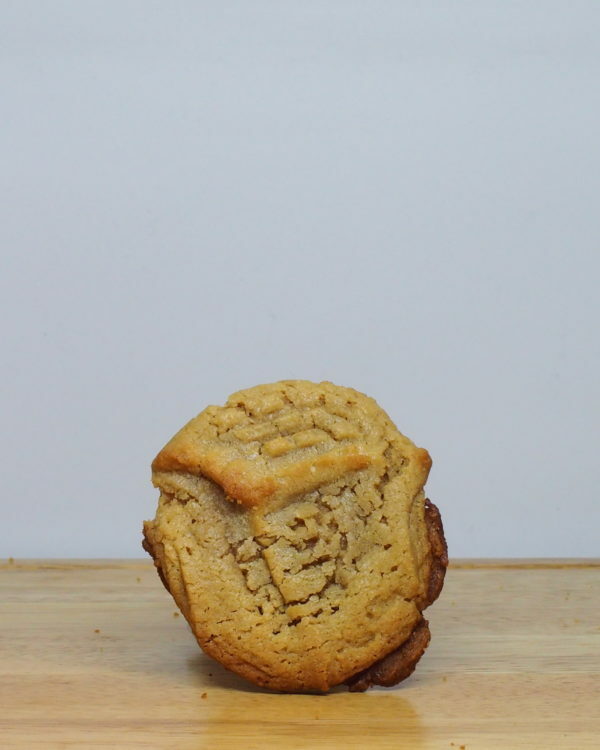 Pure perfection in a classic cookie. 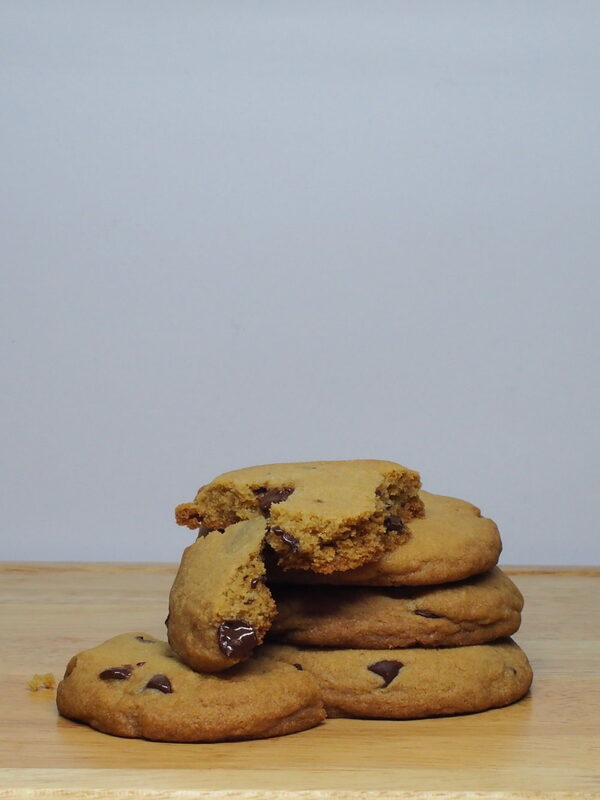 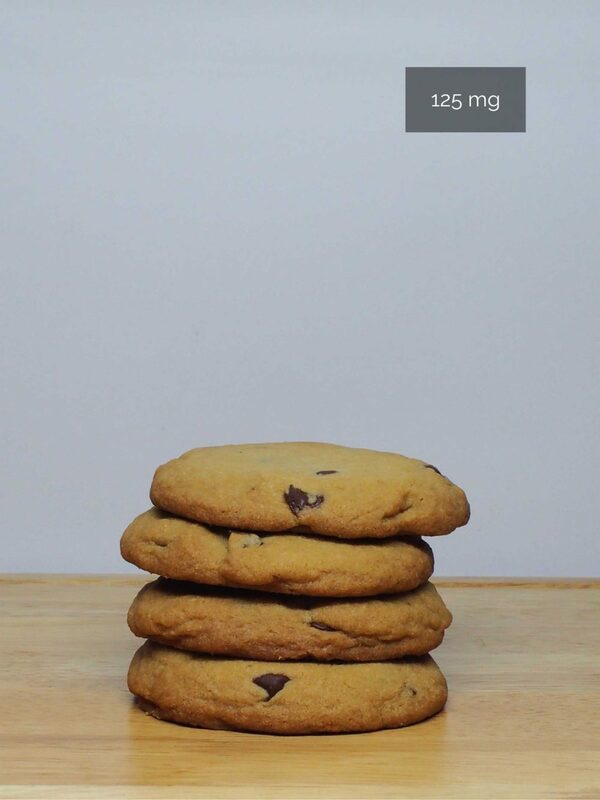 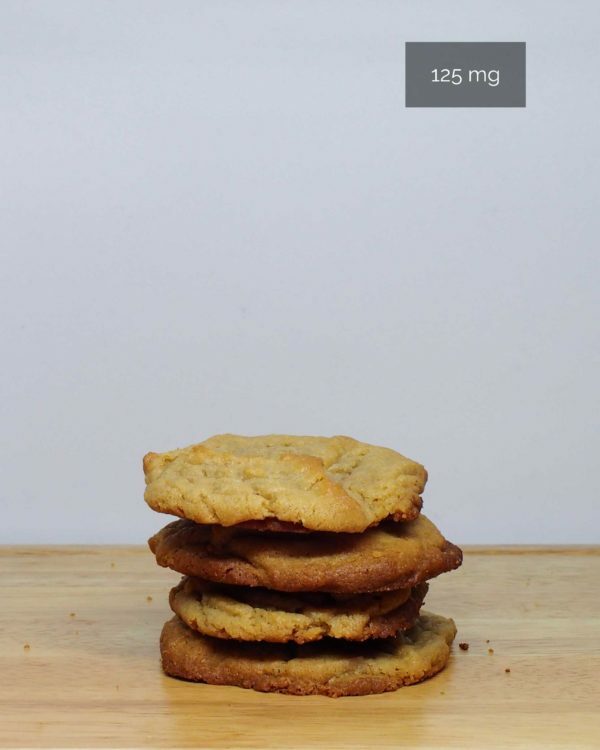 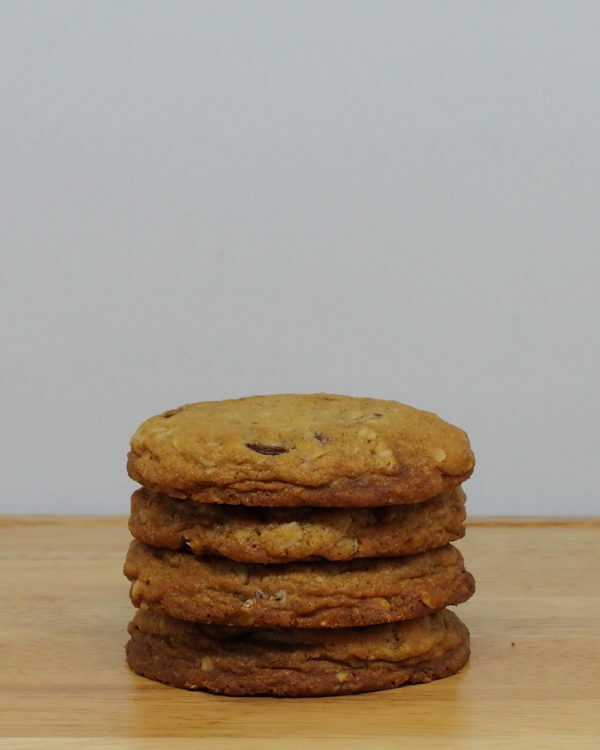 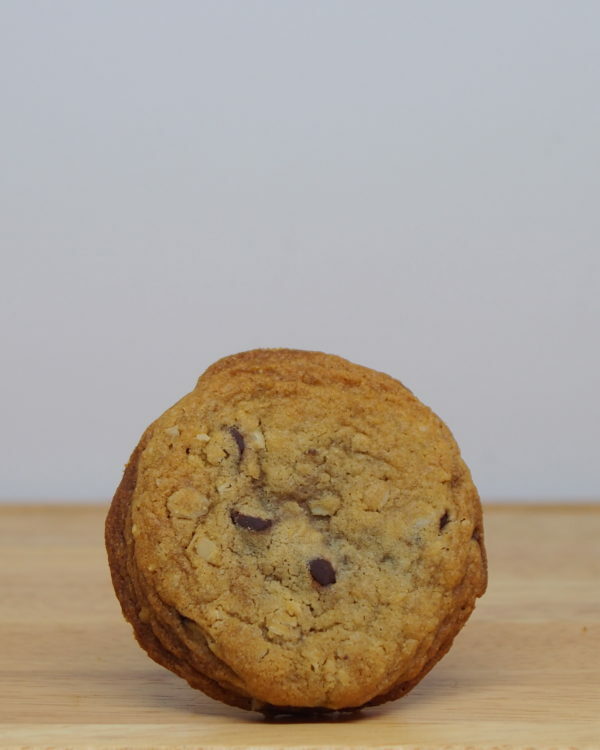 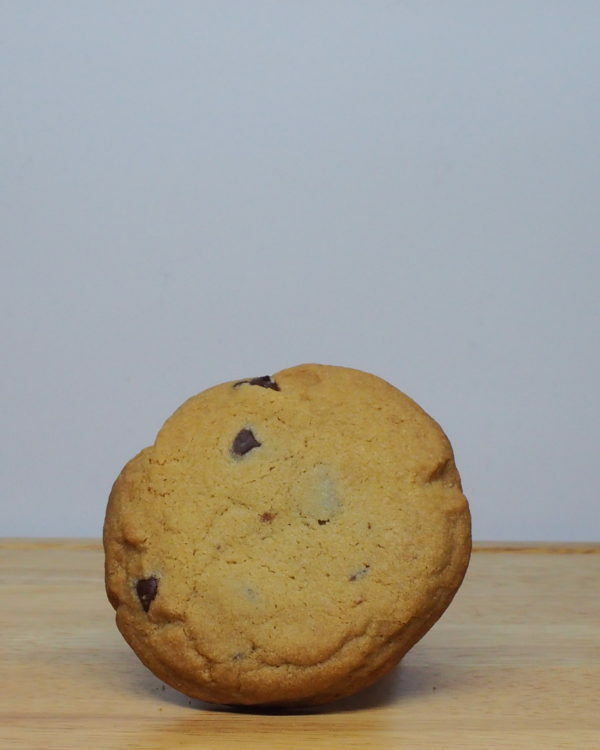 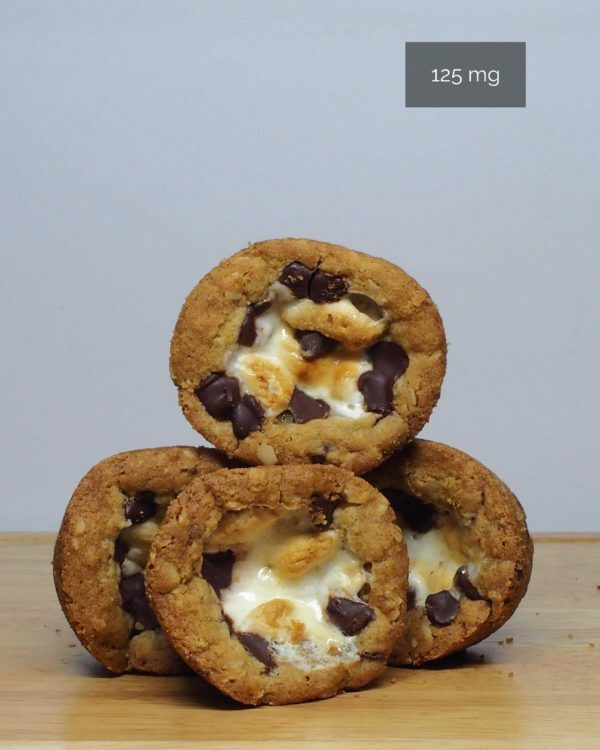 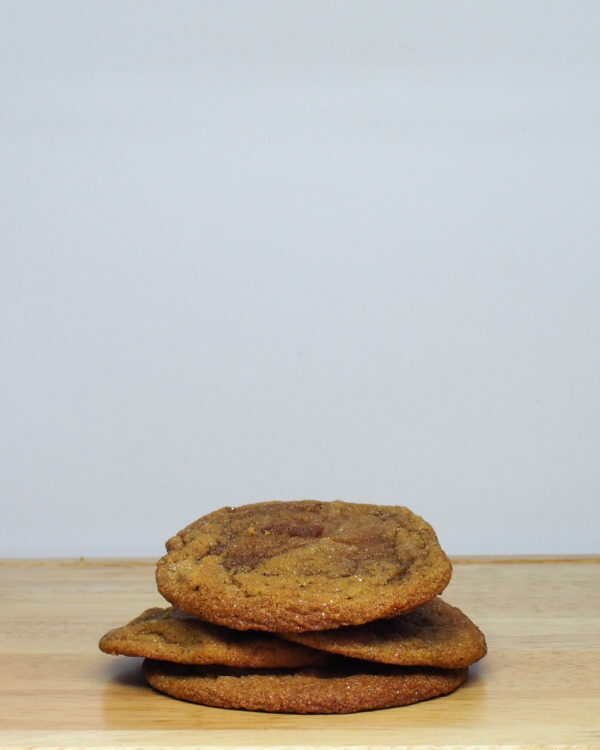 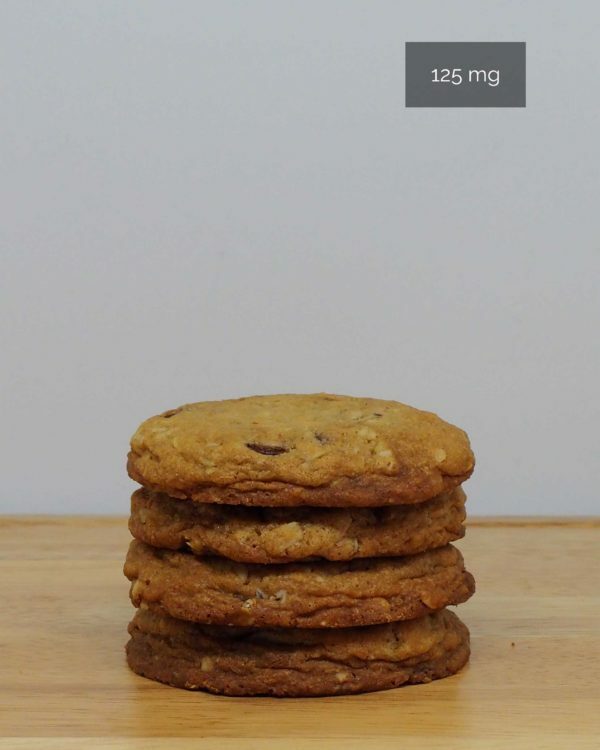  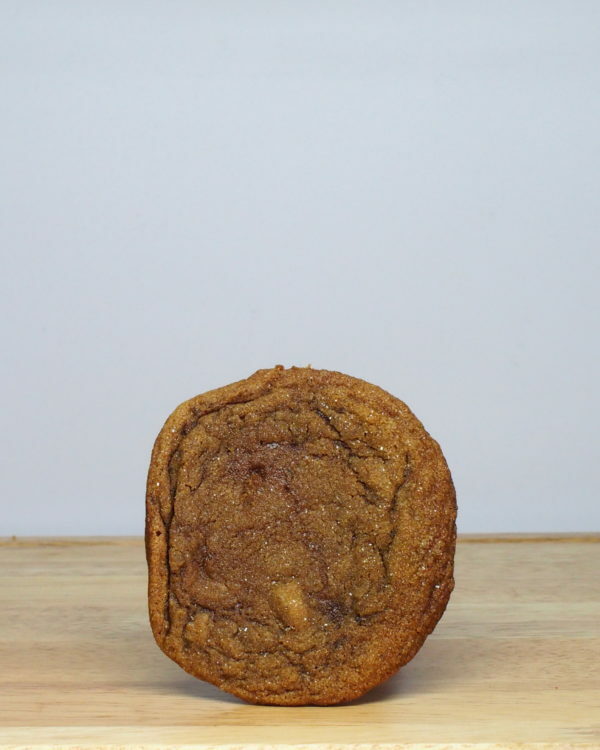 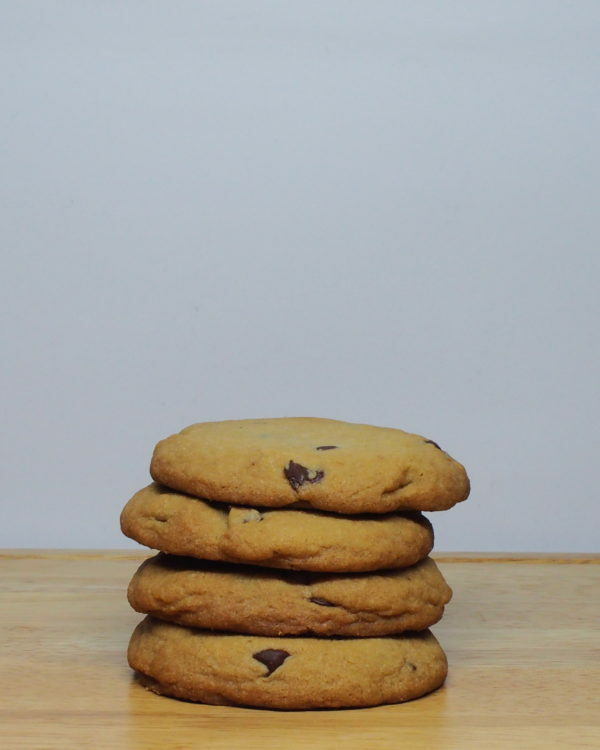 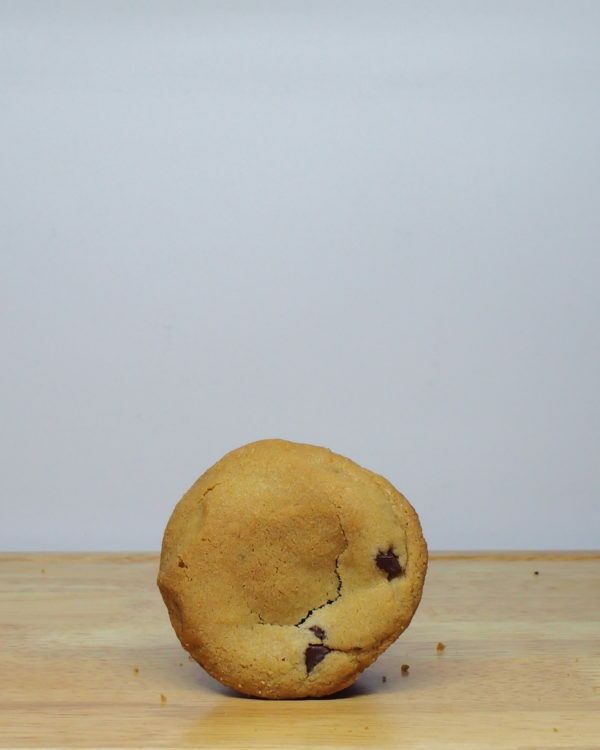 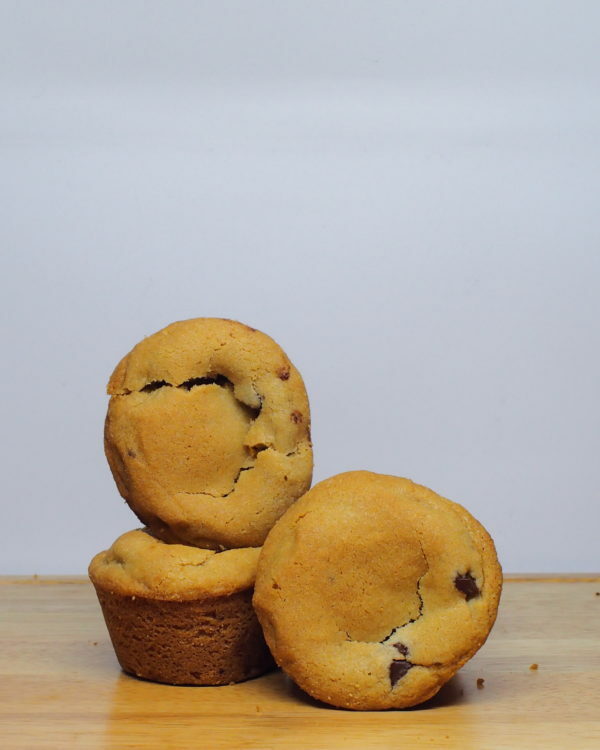 Ingredients: Flour, sugar, eggs, baking soda, salt, chocolate chips, vanilla extract, THC butter.